“Aleppo” was chosen the Name of the Year for 2016 by the American Name Society at its annual meeting in Austin, Texas on January 6, 2017. 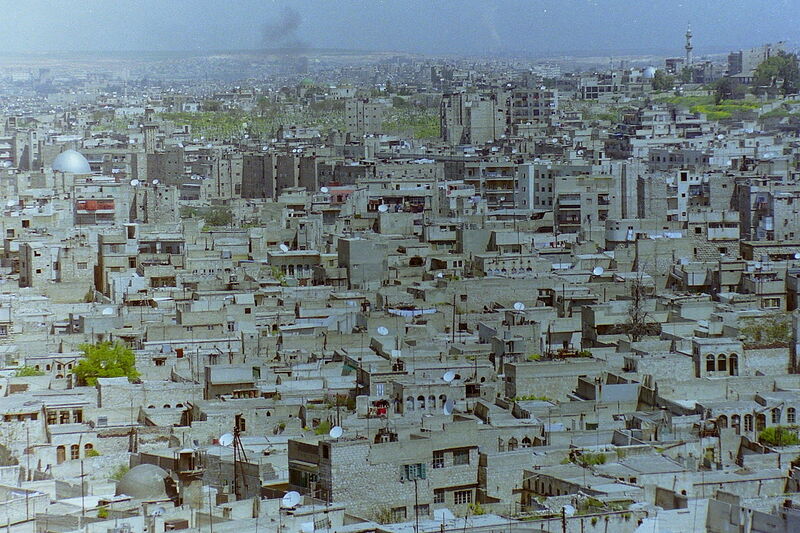 The name of the largest city in Syria, which has endured over four years of conflict in the country’s civil war, has became a symbol for the horrors of modern warfare. It also figured in the presidential election when Libertarian candidate Gary Johnson asked an MSNBC interviewer “What is Aleppo?” in response to a question in September, showing he was not paying attention to international news. 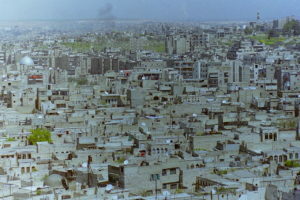 Aleppo was also voted Place Name of the Year for 2016. Aleppo won the vote in a close contest with Drumpf, which was chosen ANS’s Personal Name of the Year. The original German form of President-elect Donald Trump’s family name became well known when John Oliver, host of HBO’s satirical news show “Last Week Tonight,” urged viewers to refer to the candidate as “Drumpf”. HBO created DonaldDrumpf.com, which still sells “Drumpf” merchandise. The continued use of “Drumpf” shows the power of naming and name-calling. Hamilton was chosen as Fictional Name of the Year. The title of this hugely popular Broadway musical was in the news in 2016 both because of winning 11 Tony awards, and because of a statement by cast members to Vice-President-elect Pence when he attended a November 18 performance, stating among other things “We truly hope that this show has inspired you to uphold our American values and to work on behalf of all of us.” Donald Trump later demanded an apology for that in a Tweet. Brexit and Uber tied for ANS’s Trade Name of the Year. Uber, the worldwide online transportation network company, was cited because of its influence on the language, now having become a verb. Brexit, the blend of “Britain” and “exit” which is the now universal title of the June referendum where United Kingdom voters decided to leave the European Union, was mentioned in the Presidential election when Trump called himself “Mr. Brexit.” The name Brexit was created on the analogy of the earlier Grexit, coined when Greece was deciding whether or not to leave the European Union in 2015. 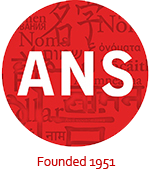 The American Name Society is a scholarly organization founded in 1951 devoted to studying all aspects of names and naming. The Name of the Year vote has been held since 2004. “Caitlyn Jenner” was the 2015 Name of the Year. “Ferguson” won for 2014, “Francis” for 2013, and “Sandy” for 2012. For further information contact Dr. Cleveland Evans, chair of the Name of the Year committee, at cevans@bellevue.edu or 402-210-7458. ← Last chance to submit nominations for 2016 Name of the Year!